Welcome to the virtual home of Adventure Rider Training! Anyone can make the claim that they can offer the most professional or cheapest motorcycle training, but we put our money where our mouth is. For over eighteen years, we have been providing motorcycle training / classes / instruction to residents all over Central Florida, including but not limited to: New Smyrna, Deltona, Daytona Beach, Port Orange, South Daytona, Ormond Beach, Flagler / Lake / Brevard / Seminole / Putnam Counties. Previous students range in age from 15-1/2 years old up to 82 years young! Men and women, young and mature, have taken advantage of our over 40 years of teaching experience to help provide or reinforce proper riding techniques. We strive to provide a positive, low-stress learning environment where each rider gets individual attention. 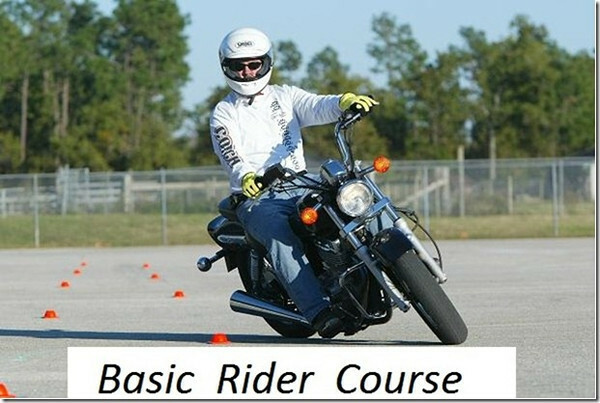 We utilize a nationally (Motorcycle Safety Foundation) and state (Florida Rider Training Program) certified program. 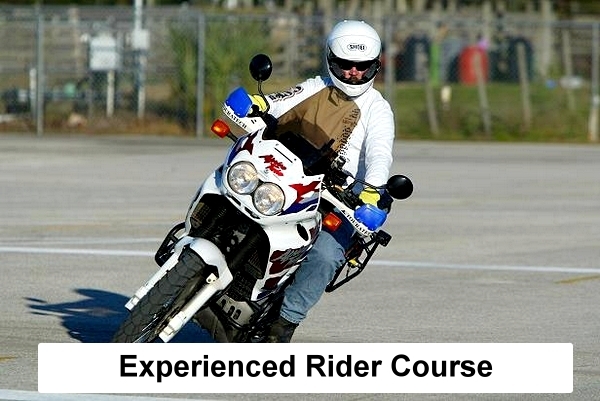 Adventure Rider Training holds motorcycle license classes at the Masonova Shopping Center in Daytona Beach and Seminole Towne Center Mall/Seminole Powersports in Sanford. We have previously offered the same instruction in South Daytona at the Sunshine Park Mall, in Deland at Deland High School, in Deltona at Pine Ridge High School, and in New Smyrna at the New Smyrna Beach Airport. Don't be fooled by other websites-NO ONE ELSE offers motorcycle training in Daytona Beach, Port Orange, New Smyrna, Deltona, or West Volusia. Despite our locations at these two sites, we serve all of Central Florida! 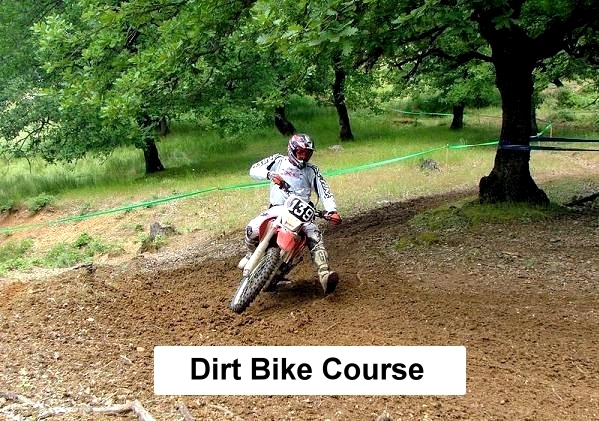 PLEASE CLICK ON ONE OF THE PHOTOS BELOW to take you to more information on each of the motorcycle class offerings from Adventure Rider Training, including our Basic Rider Course, Experienced Rider Course, and Dirt Bike School.